Steve and Scott are back for another live edition of the show. 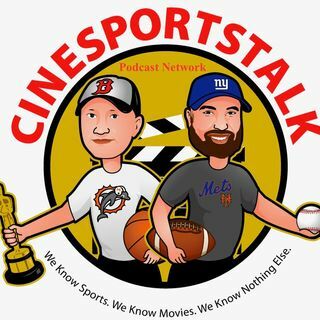 Give them a listen and let them know what you think of the show - send them a quick email - CineSportsTalk@yahoo.com! Whatever else comes to mind!